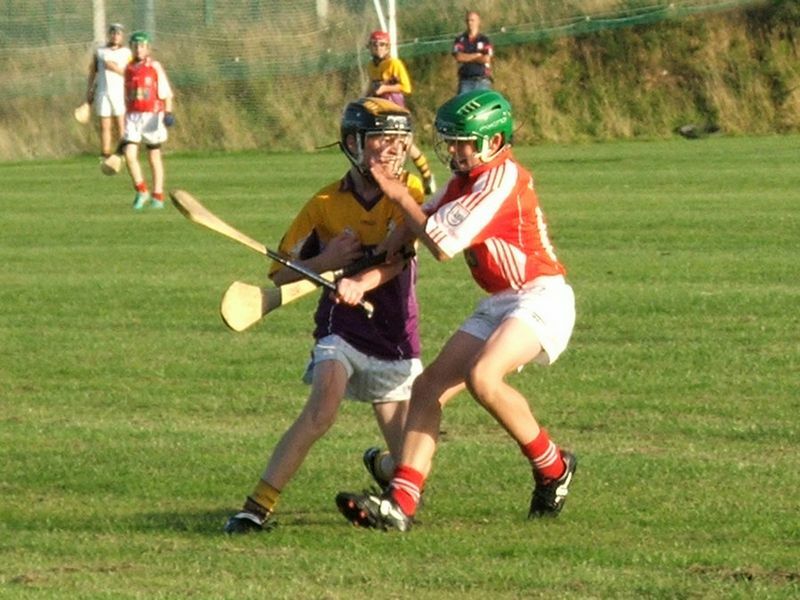 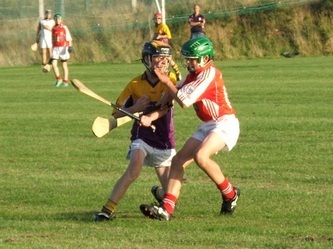 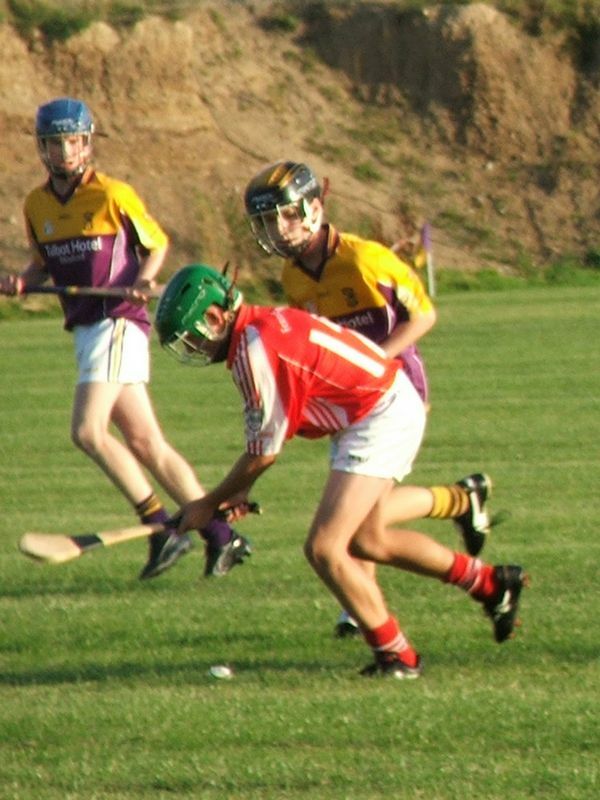 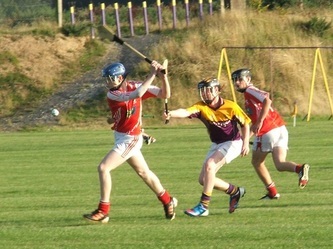 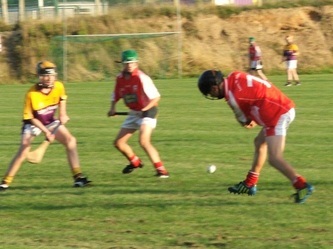 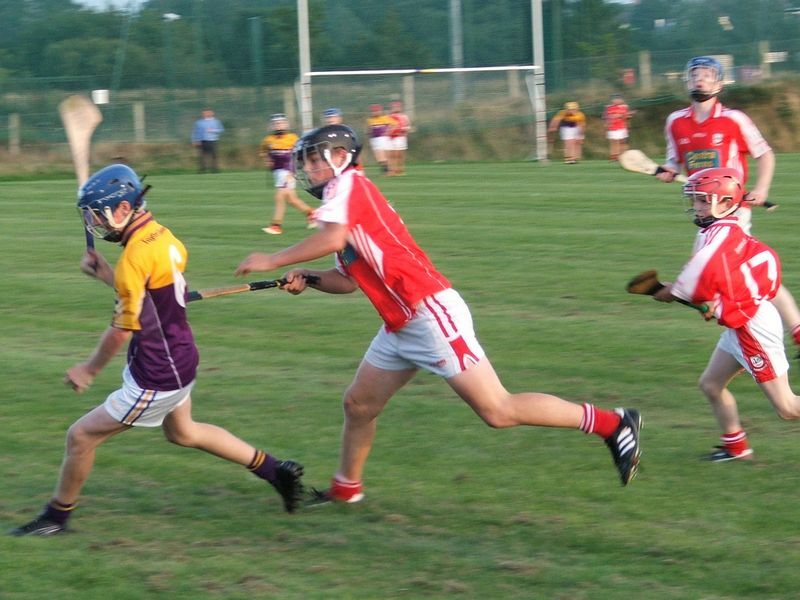 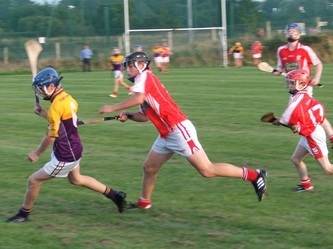 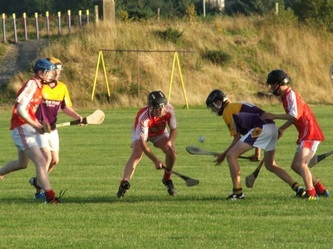 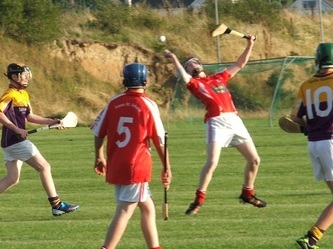 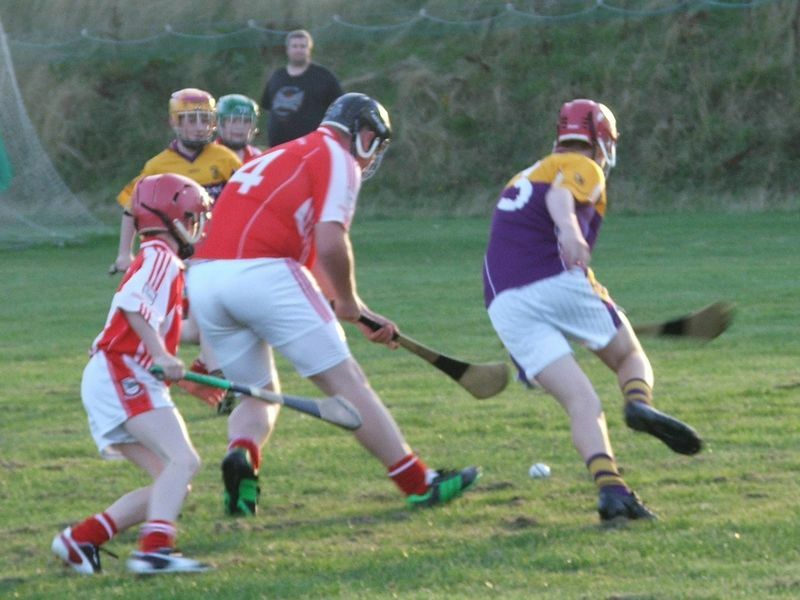 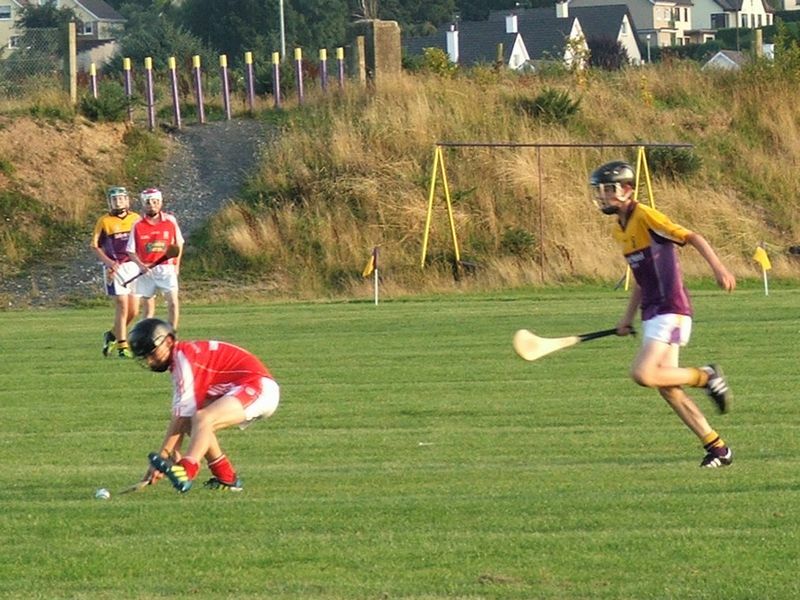 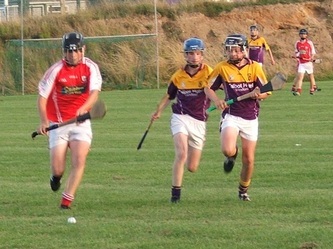 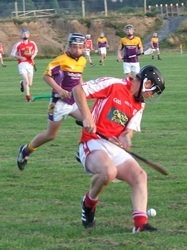 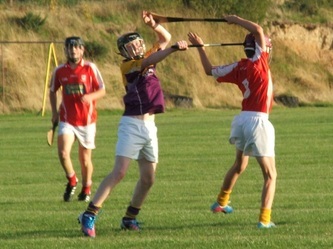 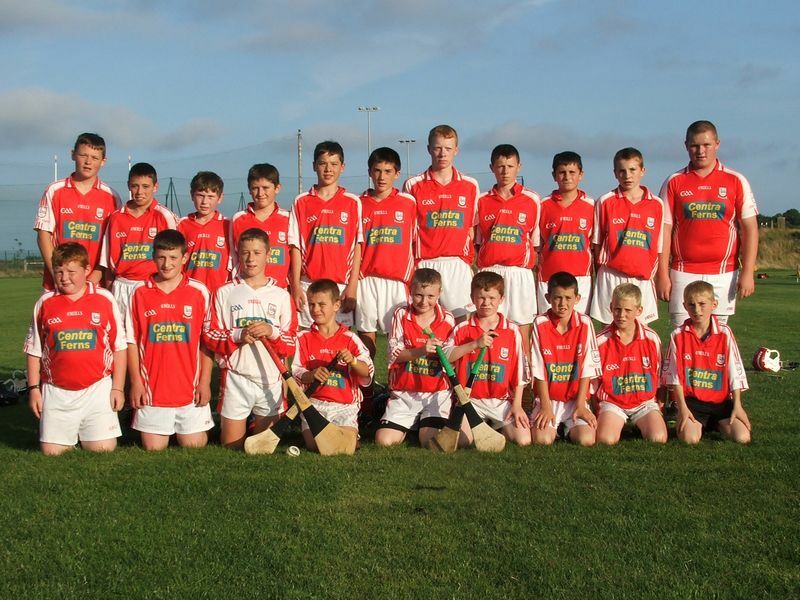 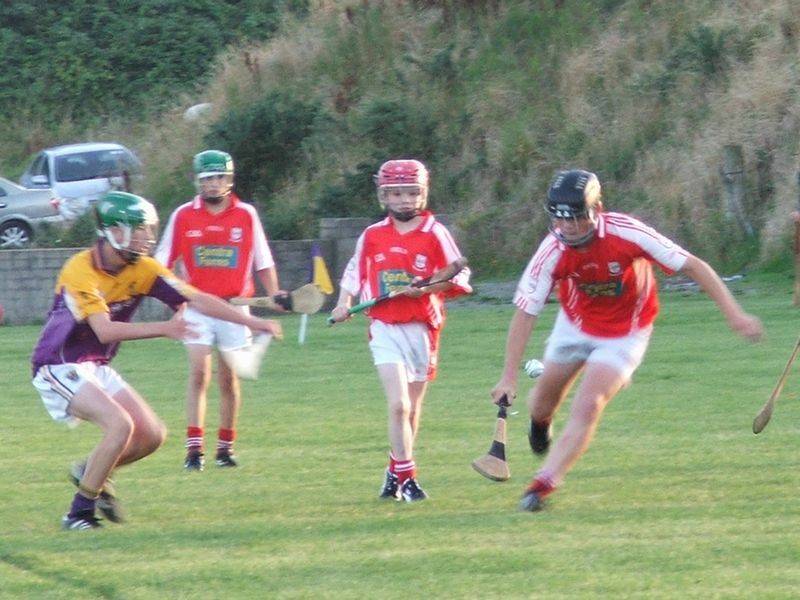 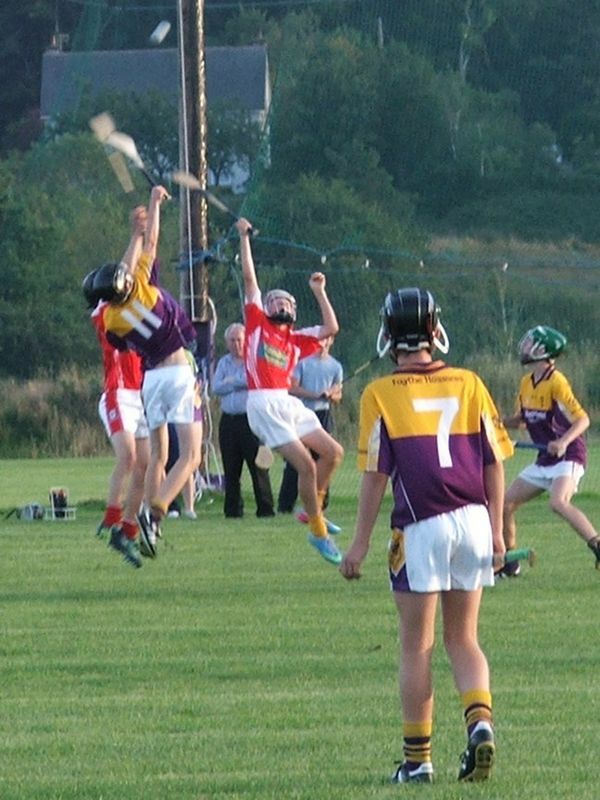 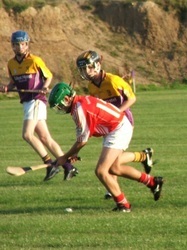 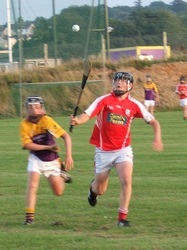 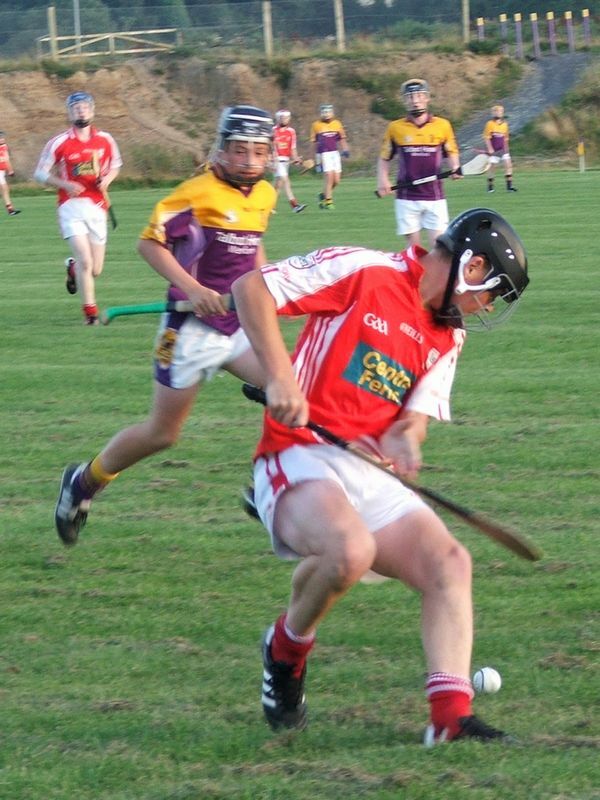 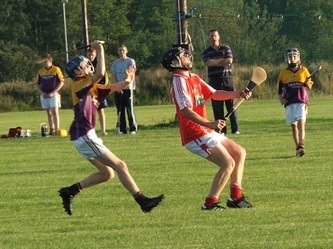 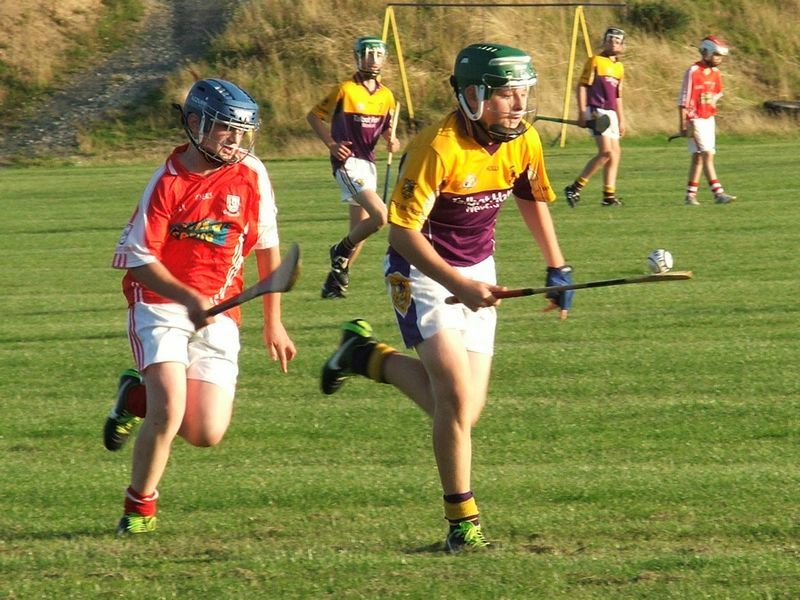 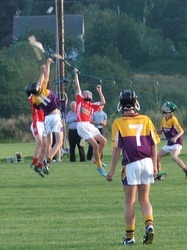 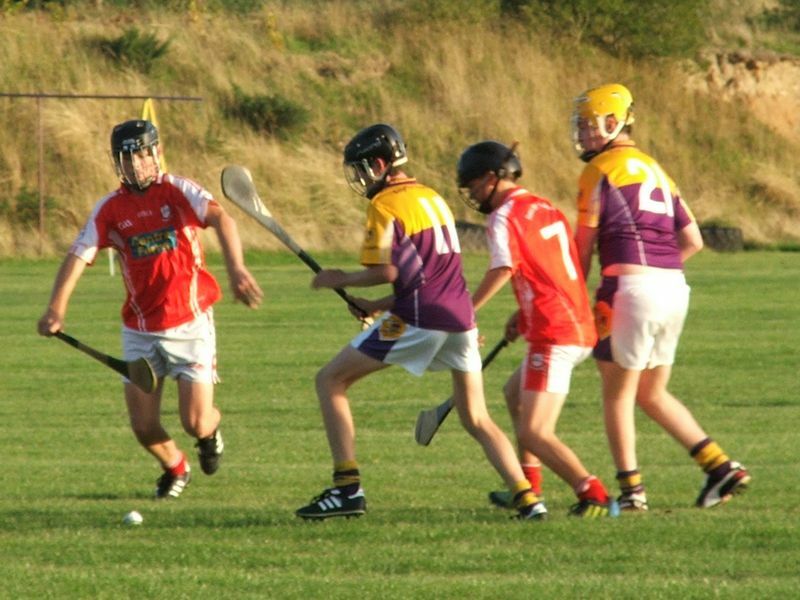 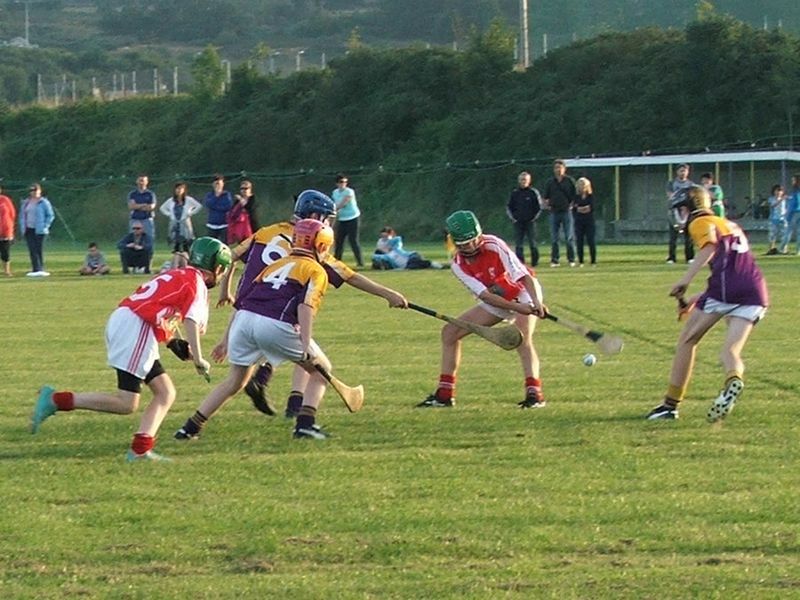 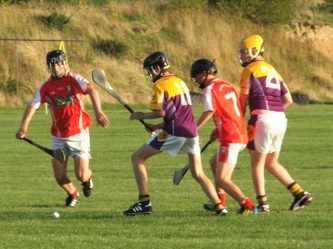 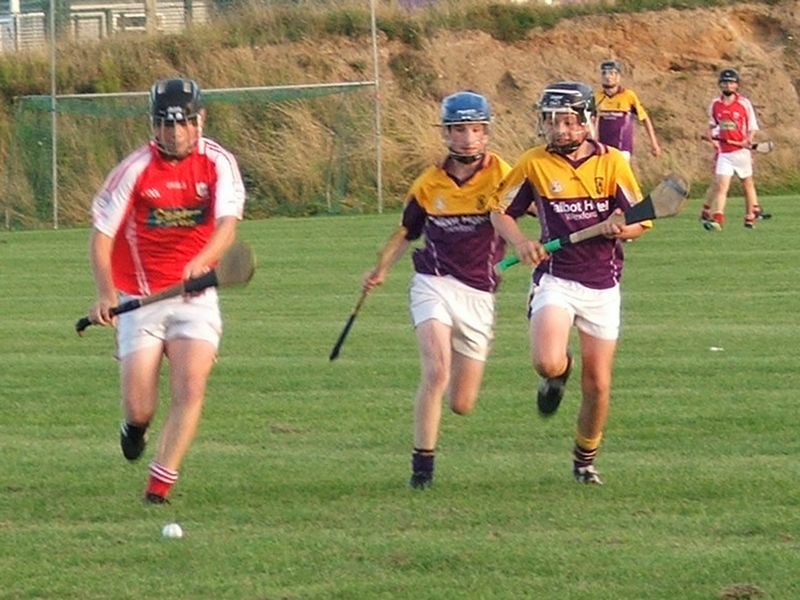 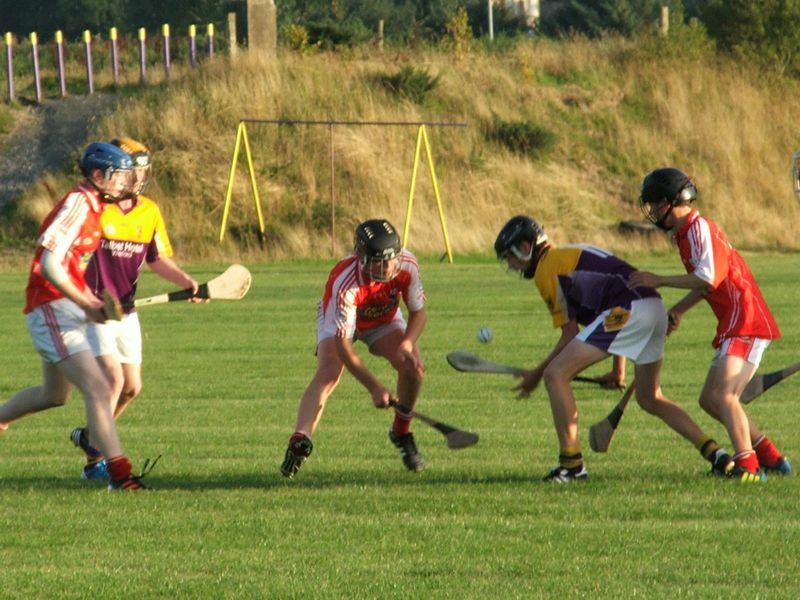 Our under-14 side played Faythe Harriers in Pairc Charman in the Div. 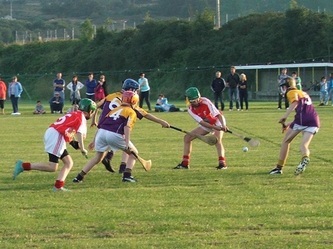 1 County quarter-final on the evening of Thursday August 22, and were unlucky to lose by just one point after putting in a great display. 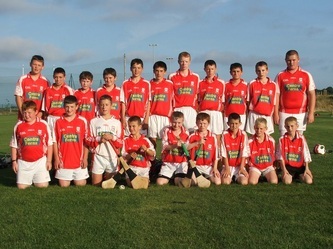 Credit to the boys and the team management for doing the club proud.